Metal Concentrators (MetCon) has a trustworthy reputation in the field of refining and supplying precious metals in South Africa, and its wealth products have been sold and marketed in many global markets. Laboratory services analyzing Gold, Silver PGMs and an additional 24 elements to produce detailed certified metal reports. The company has refineries in Centurion and Cape Town and a team of representatives who serve South Africa’s jewellery industry on a national scale. MetCons long history shows the foresight of the founding shareholders in establishing a refining venture in the heartland of the world’s precious metals sources. When combined with the ability to cast and finish products of any alloy, it has positioned the company, as one of the largest refineries in South Africa, with the competency to produce products which have a reputation for quality. The vision for the future focuses on beneficiation of South African sourced precious metals into products that support our jewellery customers and new products that offer South African and international customers the opportunity to buy products that, with complete peace of mind, they can enjoy and use as a store of wealth. Metal Concentrators calls this vision statement “The Evolution of African Wealth”. Evolution speaks of natural progression, an improvement and change to the status quo. While wealth is often observed in monetary values, Africa’s wealth stretches far beyond. Africa is unique in many ways that all refer to the overall wealth of the land. From our unique wildlife to our abundant minerals and metals, our history of trade and our interesting customs and traditions – Africa has deep wealth. We are after all the Cradle of Humankind. This story tells of how Metal Concentrators reflects on the original wealth of the land and reclaims it in a contemporary and evolutionary manner to create wealth and global industry change. MetCon continues to invest in leading technologies to ensure that it’s metal supplies are legitimately sourced and that refining processes meet international environmental standards. As a result, the company was the first in South Africa to receive dual certification (in the form of Chain of Custody and Code of Practice) from the London-based Jewellery Council, which acknowledges high levels of integrity in gold trading. Recent investment in laboratory technology enables MetCon to offer certified analysis of the metals and products sold by the company, giving the buyer comfort as to the integrity of the purchase made. Evolution speaks of natural progression, an improvement and change to the status quo. 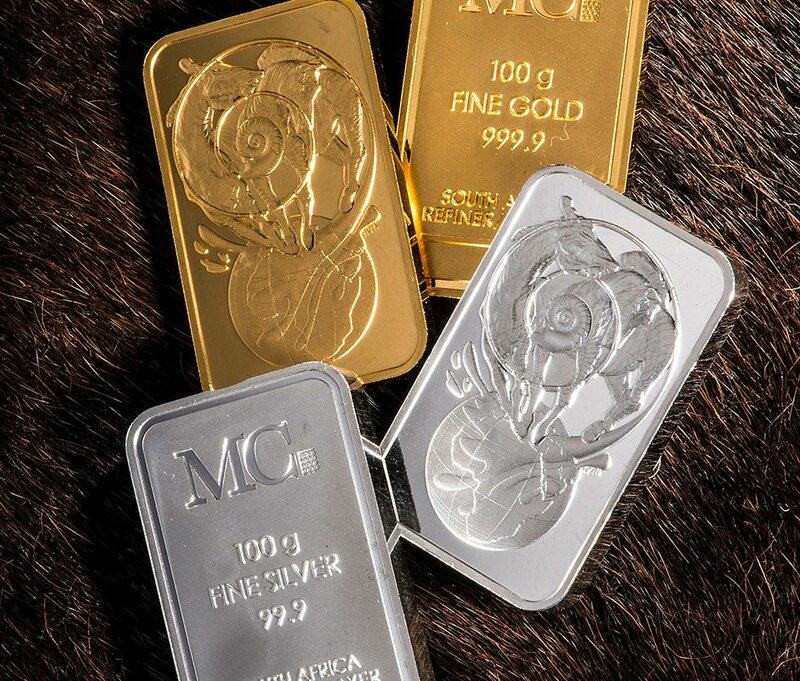 Consistent with the company’s vision, the business is focused on the expansion of South Africa’s precious metal footprint in the rest of the world through the world class manufacturing of gold bullion and value-added products which represent South Africa with dignity and respect. 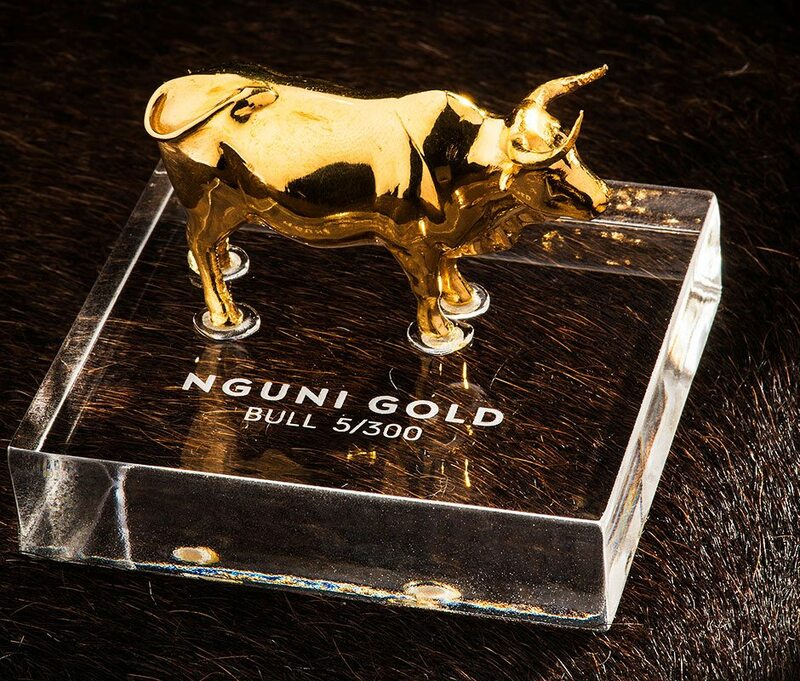 The value-added products include the Heritage Nguni Gold range which represent the dowry paid to a woman’s family by her future husband before he is allowed to marry her. It represents Lobola, the symbol of love which is so core to African culture. 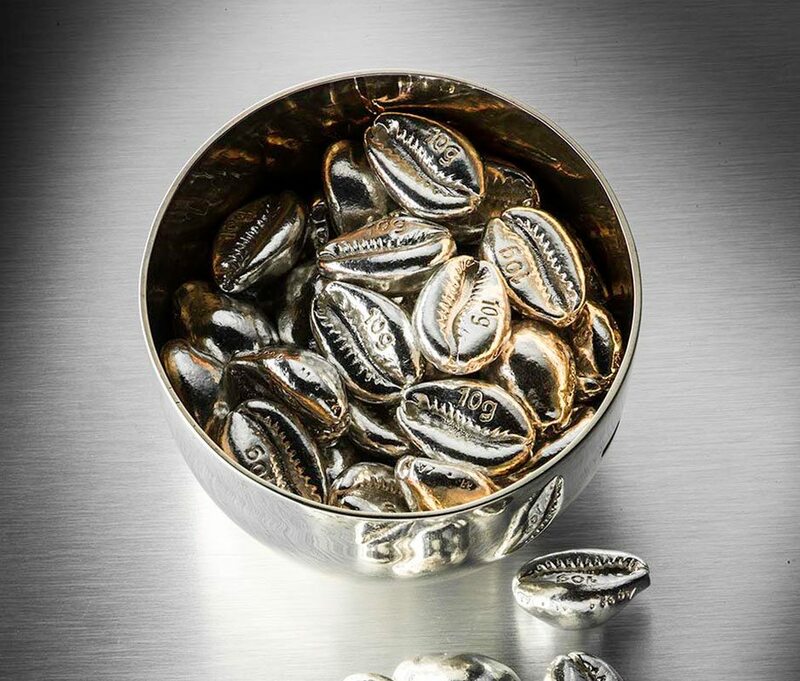 The Money Cowry is the most widely and longest used currency in history and their return in a precious metal form evolves the concept of the original currency to create a global vehicle of wealth – the modern world’s ultimate physical currency. The most recent product is the signature series of minted bars called “The Spiral series”, which was developed to reflect the quality of the in-house minting capability as well as focus on the content driven imagery reflected in African precious metals. 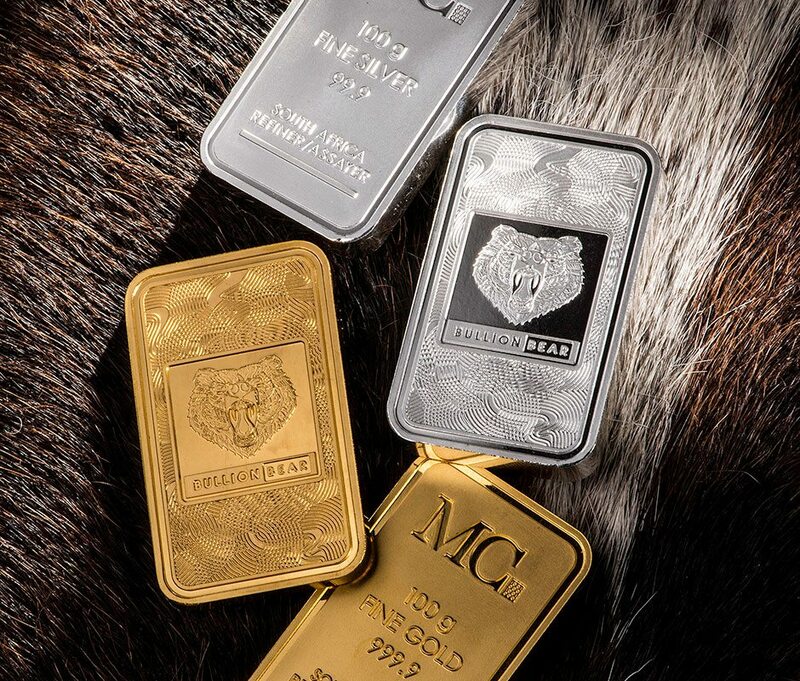 The deep relief and the neatness of manufacturing, meets the global standard for bullion minted bars worldwide. Bullion minted bars now have a collectable attribute which elevate them to precious heirlooms and gifts. Packaged in world class tamper proof packaging with third party certification and quality checked to the highest level, the minted bars reflect the philosophy of Timeless value. Producing these world class products is very important, however, warranting them and promoting that the company will guarantee the buy-back of its own products in South Africa* is a new level of corporate responsibility that radically diminishes the risk to the end consumer. The South African investor who wants to buy precious metals can trade fearlessly with Metal Concentrators who understands the need to expand and store wealth by buying back their own precious metal products at market related rates. Recent changes in the South African VAT Act have enabled Metal Concentrators to also reimburse the seller on a VAT inclusive basis **. * Gold sold outside SA cannot be brought back into SA so the buy-back policy is limited to product in SA. ** Only applicable to products in their original packaging. MetCon has made a tangible contribution to the growth of the South African jewellery industry by supporting the goals of the South African Jewellery Council and Jewellery Manufacturers Association. The Platinum Design Competition, known as ‘PlatAfrica’, which is presented by Metal Concentrators in conjunction with Anglo American Platinum has been running since 1999. PlatAfrica is a high-profile initiative that promotes innovation and nurtures new talent in platinum jewellery design and manufacturing. Metal Concentrators represents Anglo American Platinum in the South African jewellery sector. Metal Concentrators Jewellers’ Story series has made its mark on the South African public and jewellers in general and the most recent project, branded as the Jewellers Permit Drive 2018, epitomises the Company’s commitment to support local manufacturers and retailers. The impact of its Facebook page has demonstrated the need to use digital media as a tool in the development of the jewellery industry.